Part Labrador. Part Poodle. 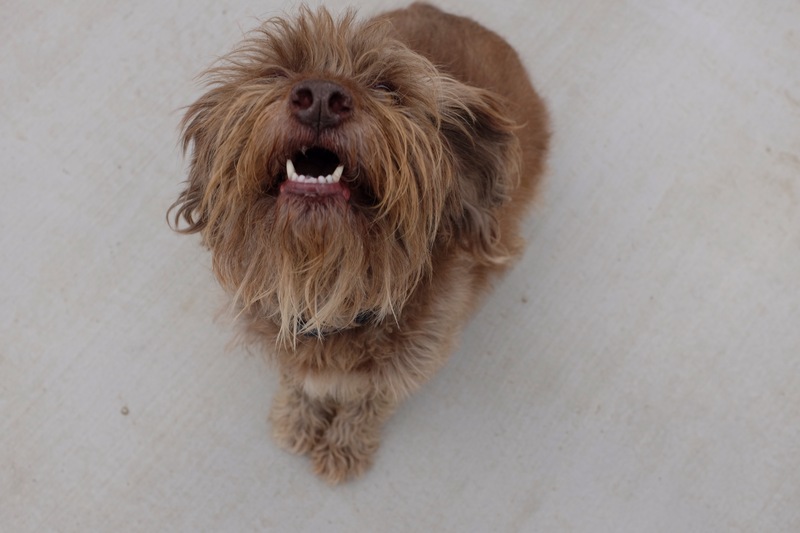 Part Chewbacca.